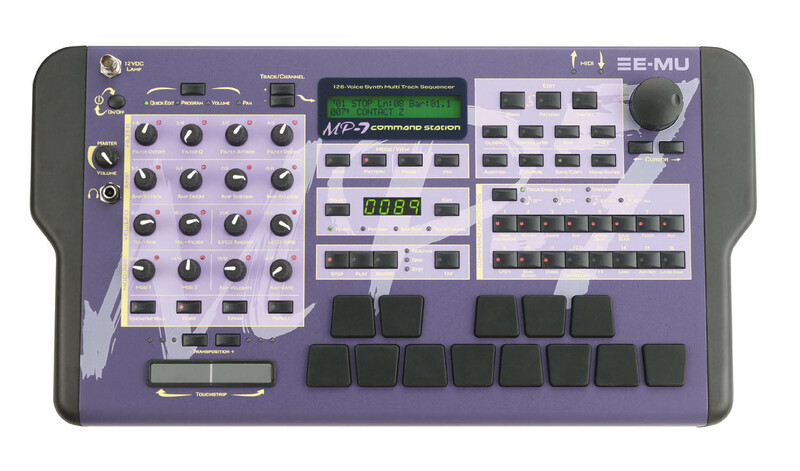 MP-7, Groove Machine from E-MU. 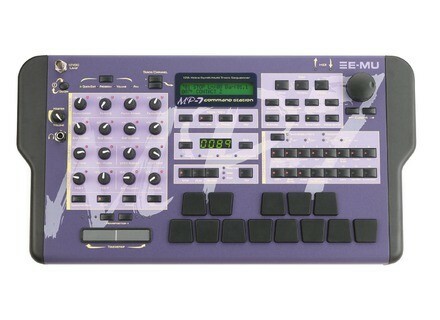 e-mu probably has the best customer support out there, and the unit is built like a tank. If i wasnt already married--- i'd marry it. Very easy to use, interface is a tad tricky at first. 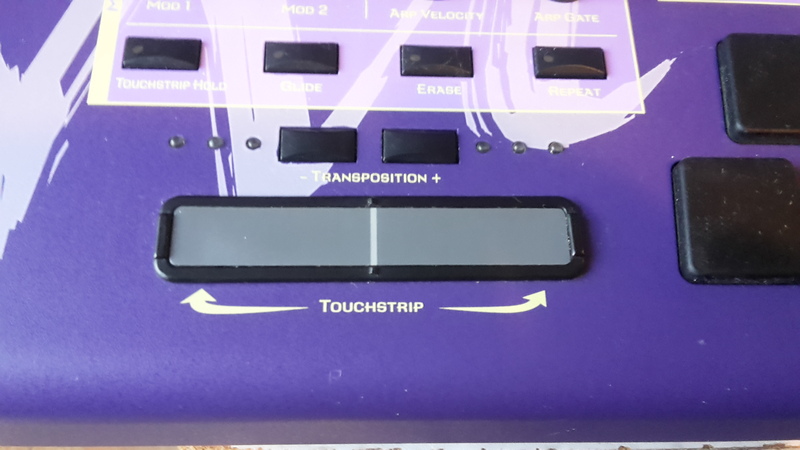 Manual is fine..the pads are alright, but not so good for melodies. It would be pretty hard to break..and E-MU= great customer services. 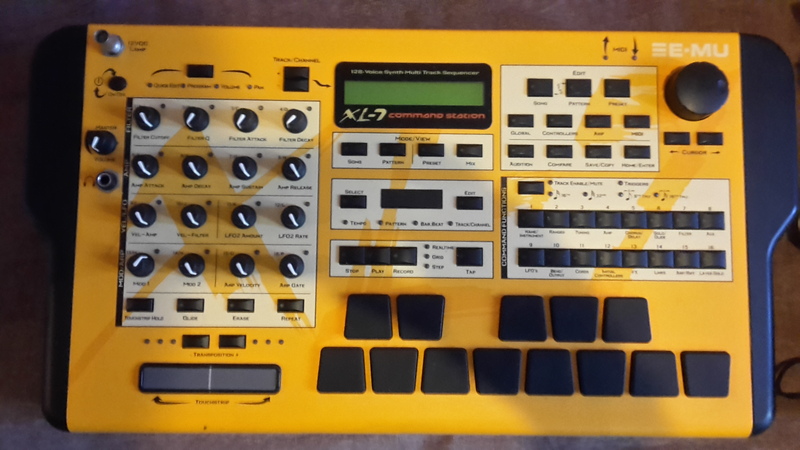 Sound is good for Hiphop/Urban..effects are awesome...so many hands on controls. 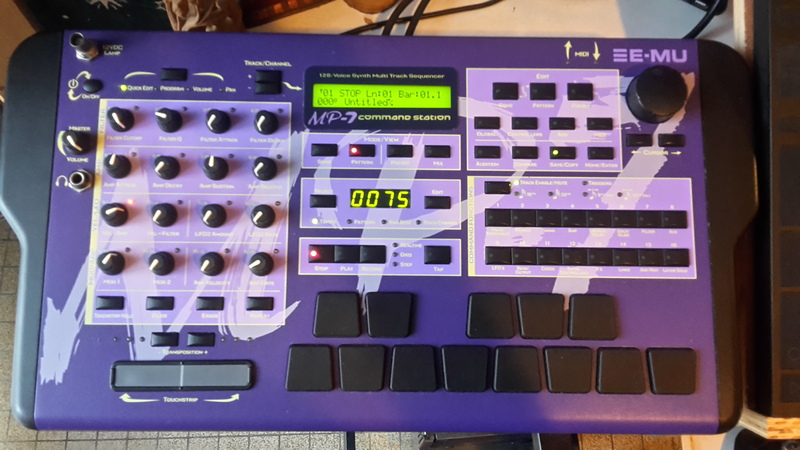 Features are good, but i miss the sampler! It is so easy to use, 2 hours of playing around with it and you`ll get it! But i guess if you are a beginner, read the manual, it will help you! I love it to play around with it and get some experience, but to use it professionally its not so acurate! Features are pretty good. easy to use except when in song mode. If worked on any workstation before this will be easy to work on. so far none of my knobs and buttons fell off and i bought a demo. Quality is al good too. too many of th sounds are sampled like the guitars(most are riffs or chords) limiting the use of being creative using your own chords. more guitars, pianos, and strings should of been installed. the are no piano and no realistic guitar sounds. effects afe tight.